Being a renowned DJ and producer isn’t always fun. 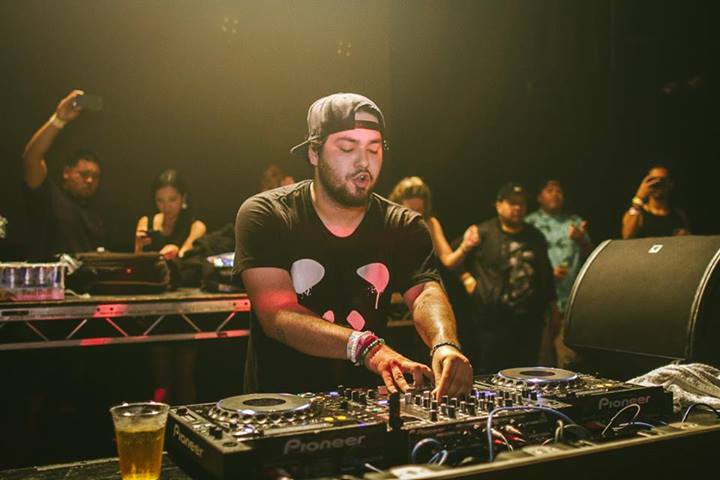 Hardly trying to reconcile career and family while traveling all around the globe, Erick Orrosquiesta, better known as Deorro, now also had to face that fact. And apparently he doesn’t want to carry on as he have done up until now, as he has just announced that he will quit his DJ career, listing a number of reasons as to why he has made this decision. Due to perform all his scheduled gigs up till December, he will then completely shift his focus away from live performances to his family, producing and his PandaFunk’s growth. 5. I’ve missed out on my two boys way too much now. 6. Touring, being tired 80% of the time, always in a rush, having no time at all, is preventing from helping so many chasing the same dream. 7. Quitting won’t affect anything, other than me doing live performances in your city. In fact, I’ll be able to release much more music. I once posted about helping many, at my peak, I once had 127 students around the world. I’m keeping my word, imma help as many as possible. We need more to focus on the upcoming talent, and not money. Pandafunk will do the best they can. And I believe helping can change lives. So call me a sellout as much as you want. I do certain things for the experience. I want to pass on my knowledge to who ever needs it. I said it from the start, my life goal is to help. I won’t let this artist career get to my head and make me forget that.